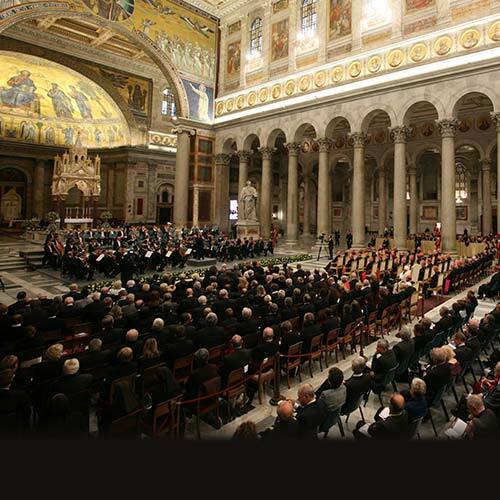 at annual festivals in Rome and throughout Europe! artistic management, your group will shine at world-class venues! 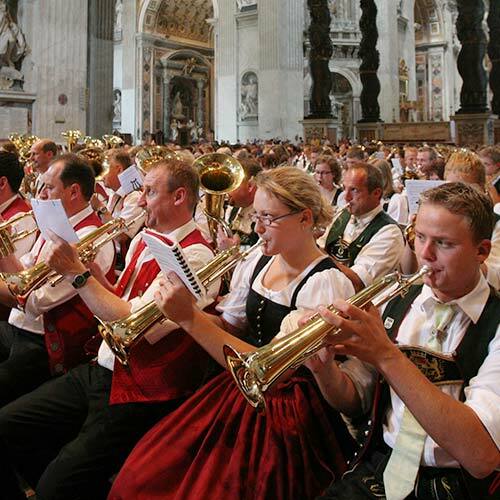 in special events and exclusive parades, European style! Experience history. Encounter the divine. Share your music and create memories of a lifetime. See what Peter’s Way Tours can create for your group. The Peter’s Way family is a network of travel professionals, artistic directors, spiritual leaders, and educational experts who transform ordinary tours into extraordinary, life-changing sacred and choral experiences. The Baton Rouge High School Festival Singers were featured for their performance at Glassary, Kilmartin, and Ford Church in Kilmartin, Scotland. 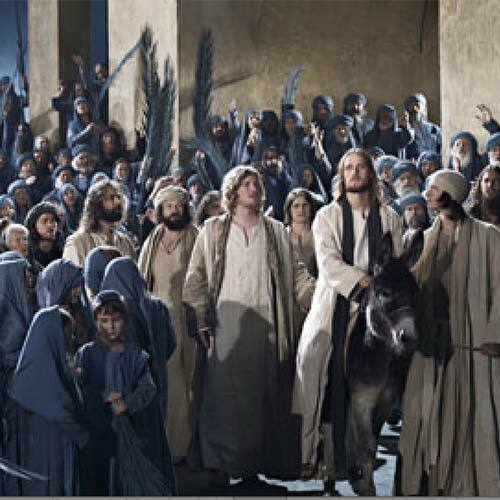 This choir has traveled across Europe with Peter’s Way Tours. Pilgrims from the Diocese of Brooklyn received a warm send-off as they traveled to World Youth Day 2019 in Panama with Peter’s Way Tours. The American Pilgrimage Choir, led by Dr. Lynn Trapp, Michael Silhavy & Wendy Barton Silhavy, performed a concert at the Church of the Redeemer in Jerusalem. Choir members from St. Matthew’s Catholic School, St. Matthew Catholic Church, and Mother Teresa of Calcutta Catholic Church in Topeka, Kansas, perform at a Papal Mass celebrated by Pope Francis for the Feast of the Epiphany in St. Peter’s Basilica. The St. Gregory the Great Parish Choir of Chicago, Illinois was featured on Shalom World TV's choir program "Sing 4 Him." This choir travels the world with Peter's Way Tours. 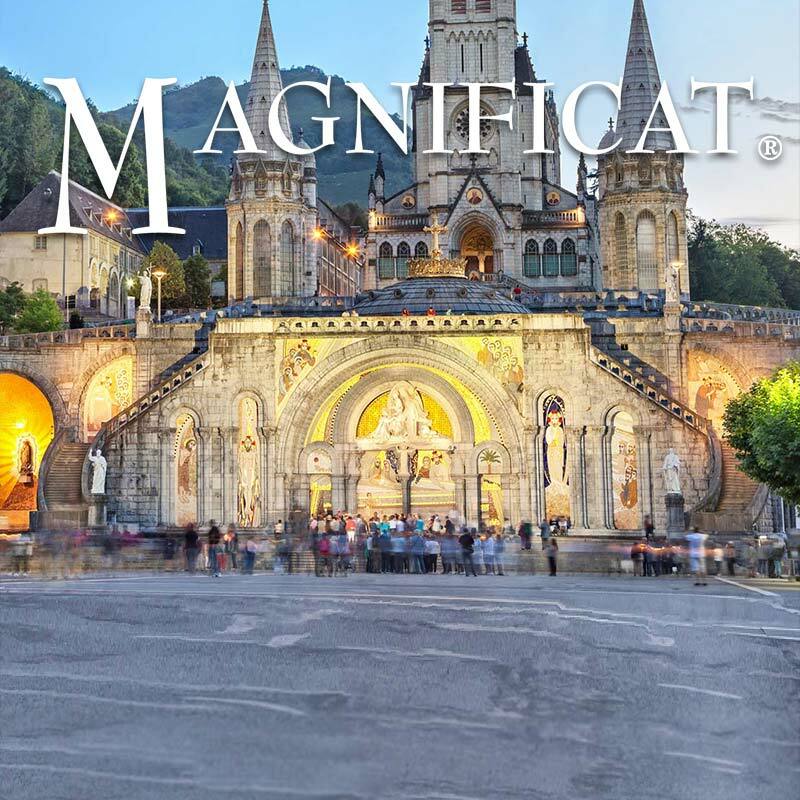 Our Magnificat pilgrimage to France was an extraordinary blessing. Especially noteworthy was the presence of Dominican friar Fr. Cajetan Cuddy, O.P. who provided priceless catechesis and opportunities for deepening our prayer life. Our local guide, Julien Savadoux, was always professional, knowledgeable, sympathetic, and attentive to pilgrims in any unexpected circumstances that inevitably occur on pilgrimage. 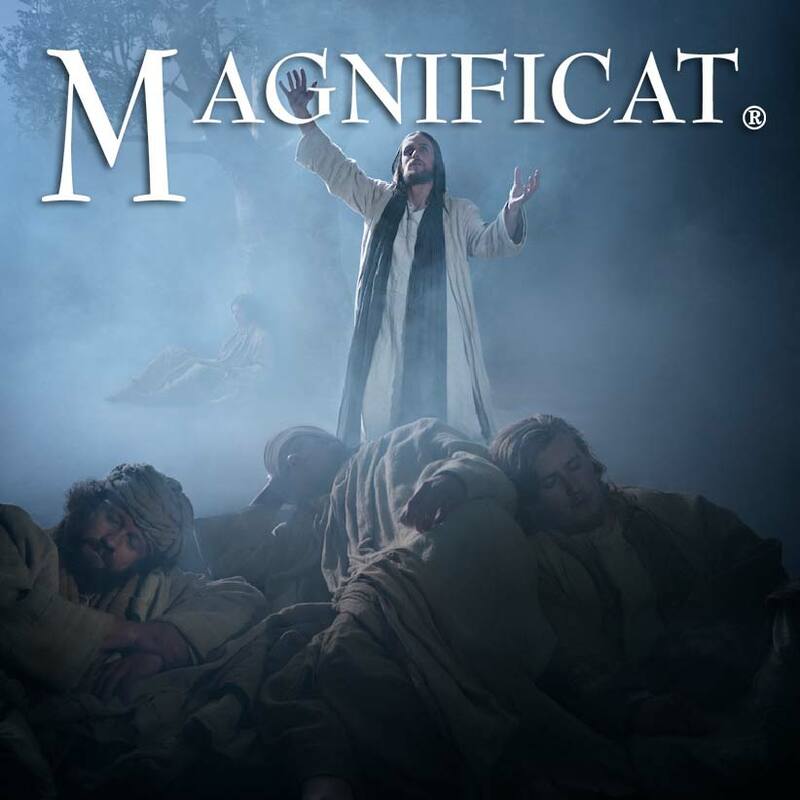 Thank you, Magnificat and Peter's Way, for providing such an unforgettable Catholic journey of faith! The Peter's Way tour selection is remarkable. On our journey to the Holy Land, they offered a FULL itinerary on every day. While it was only a bit difficult to 'hit the ground running' when we arrived on our overnight flight, the bus was comfortable and we were so busy with the excursions that we never even remembered we were tired. The tour guide was the best we have ever had on any journey—a former archaeologist who spoke several languages and was very knowledgeable about the sites and the country. The access to sites, the guide's (and bus driver's) ability to be flexible when there were large crowds, the full itinerary of seeing as much as humanly possible in 9 days, the guide's knowledge of interesting places to eat on the fly, a built-in small cushion of time which gave us some flexibility, and even access to great shopping, were all very much appreciated. We NEVER felt unsafe in a country which has more than its fair share of issues. Having never been there before, it is a great testament to our experience to say that we would go back to Israel in a heartbeat and would use Peter's Way again! THANK YOU!!!!! My trip to Rome with my parish OLV was life-changing for me. I would recommend everyone to go on a Peter’s Way tour and I am hoping to again next year. Once again I wish to thank you for a wonderful trip! Our group was very happy and very blessed. I commend Makhoul and Issa for their excellent work in guiding us and taking us safely to each site. It was a privilege and blessing to work with them. I look forward to planning next year’s trip together! And I will be in touch very soon. Thank you again for all of your help in providing our people with such a high quality and prayerful experience. Excellent experience with Peter’s Way Tours. Extremely well-planned, excellent accommodations and meals, excellent communication from the home office. The overall price for what we received on the trip was outstanding—very affordable and nothing was lacking! Peter's Way Tours does everything first-class. They do a great job of preparing you for what to expect before you even depart. And they take care of you once you arrive at your destination. Everything runs as smoothly as possible with a level of flexibility that ensures you get the most out of each day. Fabricio, Tonya, and Tarek were exceptional at their jobs. They made the trip informative, educational, and fun. They kept the group well-informed as to plans and everything ran smoothly. Just a word of deep thanks to you and all at Peter's Way Tours for an outstanding pilgrimage. From the administrative piece (which you handled so well) to the kindness Elias showed in driving from NY to give the presentation to my group; from the thoughtful assistance we received at Logan airport to the quality of accommodations we enjoyed; finally, from the delightfully informative manner of Fabricio to the skill and warmth of our driver, Tarek, we could not have asked for a better experience. This is my third trip with Peter's Way and Fabricio. I don't have a word of complaint and I have no hesitation in recommending you all at any time. 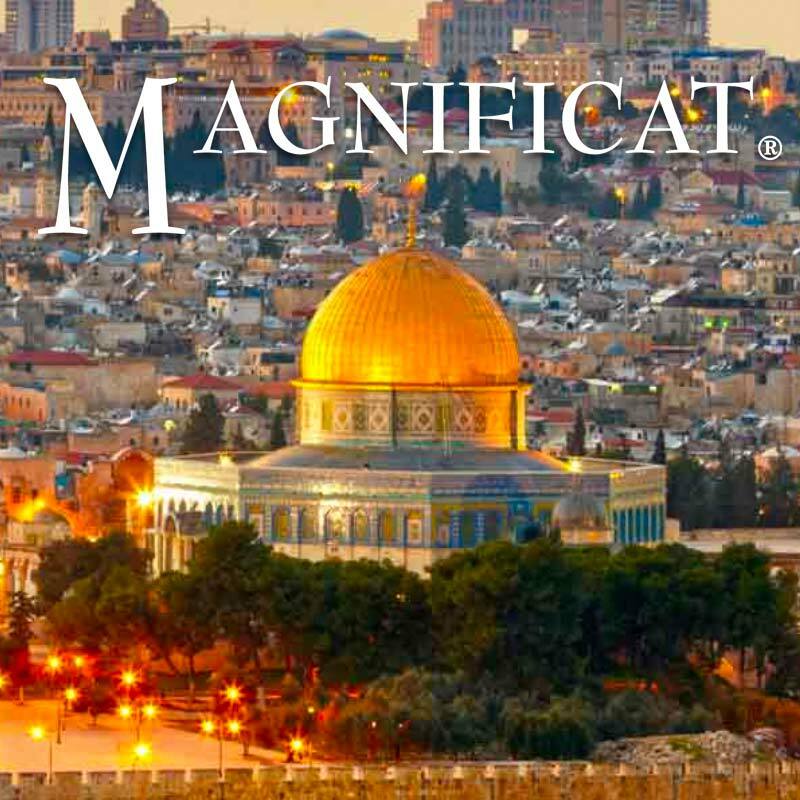 If one wants to see and experience the places where Jesus Christ walked and lived, if one wants to grow in knowledge of the Scriptures and Sacred Tradition, then THIS is the tour for you. Fabricio, our tour guide, is MOST knowledgeable and willingly shares what he knows with the group. Many of us commented that we were getting a college course in theology from the sites we visited and the commentary and teaching of Fabricio. He is a Peter's Way treasure, and I HIGHLY recommend him. He went out of his way to make sure we made the most of our time and experiences. I enjoyed my experience with Peter's Way Tours to the Holy Land. I think that we saw all of the highlights of the Holy Land. The hotels were first-class, not like the other pilgrimage tour company that I went with that had us in hotels that were more like student dorms than hotel rooms. I always felt safe with the tour guide, though I am aware that we were in dangerous country. I would go on a Peter's Way Tour again. We thoroughly enjoyed our experience in Israel, with many thanks to Anne Harman and Peter's Way. Tania shared geographical challenges, like a new checkpoint, and Tarek, Tania, and Anne modified the itinerary on the fly. Israel was a heartfelt experience, due to the planning and flexibility of those involved. We would recommend anyone wondering if the Holy Land can be safe to let Peter's Way plan the trip! I am grateful to those at Peter's Way Tours for facilitating a life-changing pilgrimage. Not only did I visit the Holy Land, but under the care of a brilliant tour manager Fabricio, I learned more than I had anticipated. This was not a vacation. This was a guided walk through the Gospels. It was the most amazing way to live an experience I'd dreamed of for years. I look forward to my next pilgrimage, and would recommend Peter's Way Tours, Tour Manager Fabricio, and driver Tarek to anyone. They kept me physically safe and spiritually nourished throughout the pilgrimage. Dear Peter, I want to thank you and Angela for all your amazing and very hard work in preparing and executing our tour. It was the best yet. The group enjoyed and fell in love with Maria. She was tireless in her care for us and in her professional and very inspiring manner. She really acted as our manager in every way. We have adopted her! All the venues were so well organized not to mention breath taking in both physical and spiritual beauty, all we had to do was sing, and so they did. The choir grew from the beginning of the tour to the end, each experience bringing new depth and emotion to their work. The tour guides and drivers were professional and expert and we enjoyed them all. The hotels and meals you arranged were brilliant. I heard no complaints! The meals especially were family affairs with great conversation and merriment from the adults and the children enjoying one another and playing around the tables. It felt like a family re-union. The clergy we met along our pilgrimage were holy men that showered us with love and care, we were moved to worship with them. So, this is a little attempt when words are not enough to say thank you. 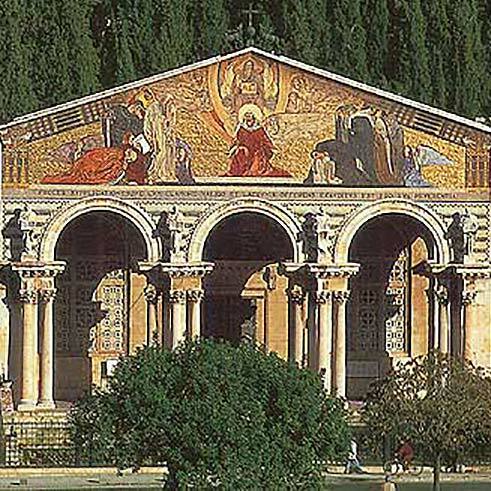 Every time I speak with you I forget to say “THANK YOU” for the wonderful pilgrimage we had to the Shrines of Italy, and for all the work done by you and your staff to make it a memorable experience for our group. Everyone complimented us on it, so I can only say thank you for all you do. And for always being there for me when I need someone to address my problems and anxieties too. Our trip was outstanding, one of the best! Our tour manager was very good and all our local guides were knowledgeable and pleasant. 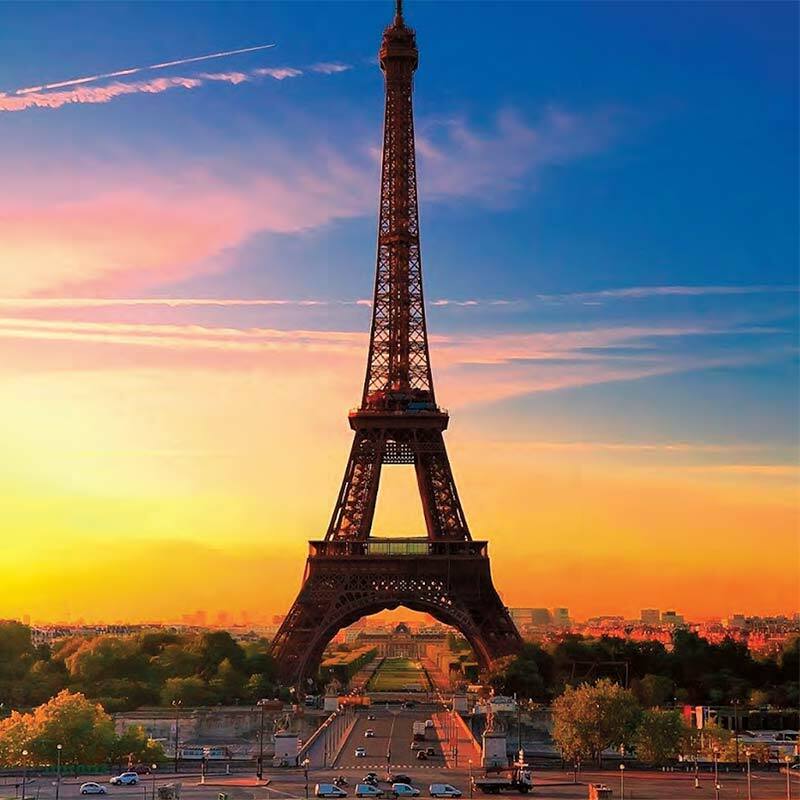 I made some slight changes to our itinerary and our tour manger organized them quickly, happily and most effectively. The bus was one of the best we have ever had and our driver was superb. The hotels were very nice and located in excellent spots. Breakfast buffets were fabulous and included lunches and dinners were all nice and the folk singing entertainment was excellent. Thank you all so much for everything you and all of your staff have done to make our Bishop Montgomery High School Music and World Languages Spring 2016 Tour to Rome and the Vatican so amazing and memorable! We are all in awe of the opportunities you were able to make available to our group, and your personalized service was truly outstanding. We truly never expected to be in so many special venues, and we know that it was all only possible because of your knowledge and position. I just wanted to officially say thank you for the wonderful job that you did with our diocesan pilgrimage. Your organizational ability was incredible! I referred to your lists many times to verify and confirm and in each instance, our papers were on target. I can't thank you enough! The trip was such an overwhelming success on just about every level. It's time to start thinking about next year and we are definitely interested in continuing our summer program, which means continuing the Holy Land pilgrimage as the conclusion of our efforts. Request a brochure, and join any of our customized group programs. Peter's Way will ensure that you meet up with the group in the most convenient and economical way. Request a proposal, and learn how Peter's Way can customize a tour or pilgrimage that fits your group size and budget. The travel experts at Peter's Way will make it the trip of a lifetime.